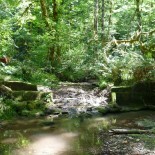 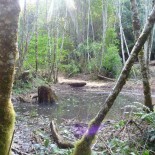 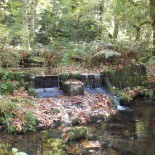 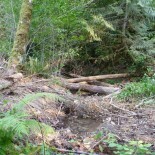 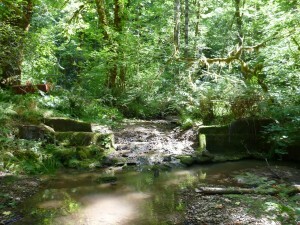 habitat for cutthroat trout. 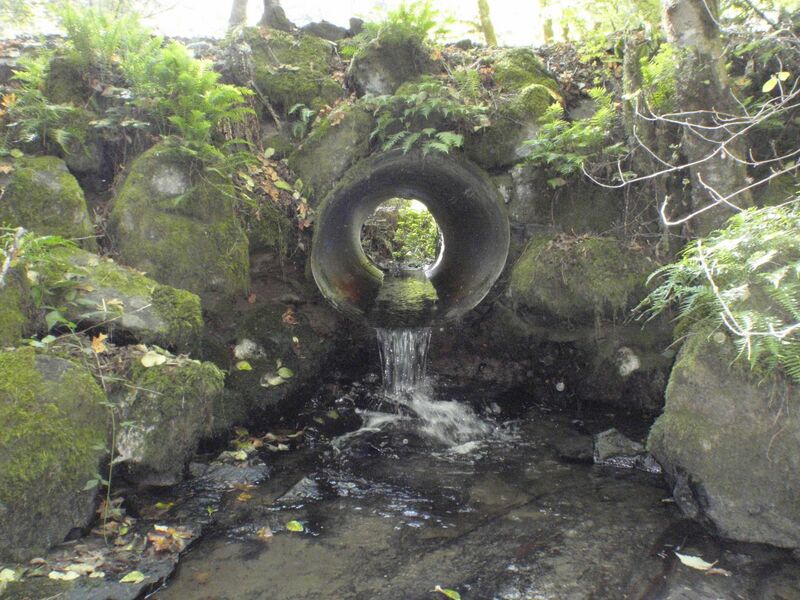 However, until 2014, it was not fully accessible to upstream migrating fish, due to multiple culverts and a small dam that restricted passage. 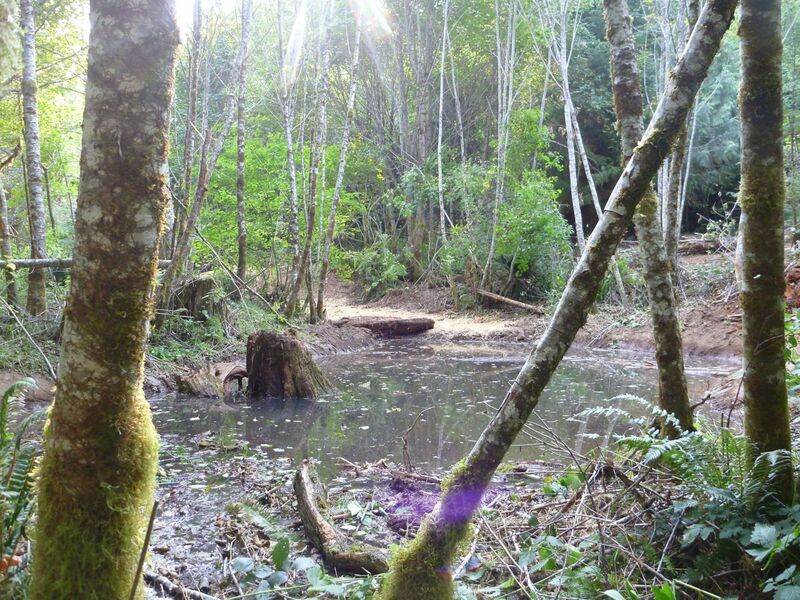 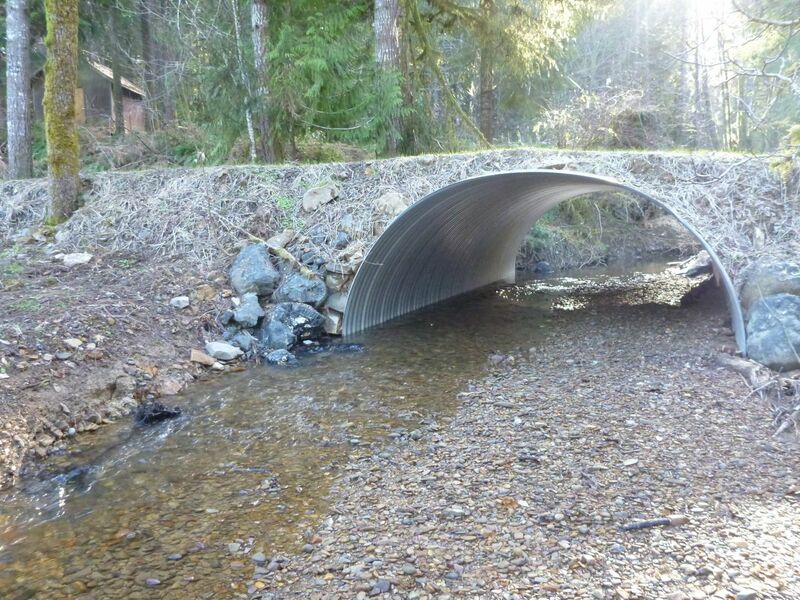 Because large woody debris was lacking, spawning gravels were poorly sorted and slow water habitat was limited. 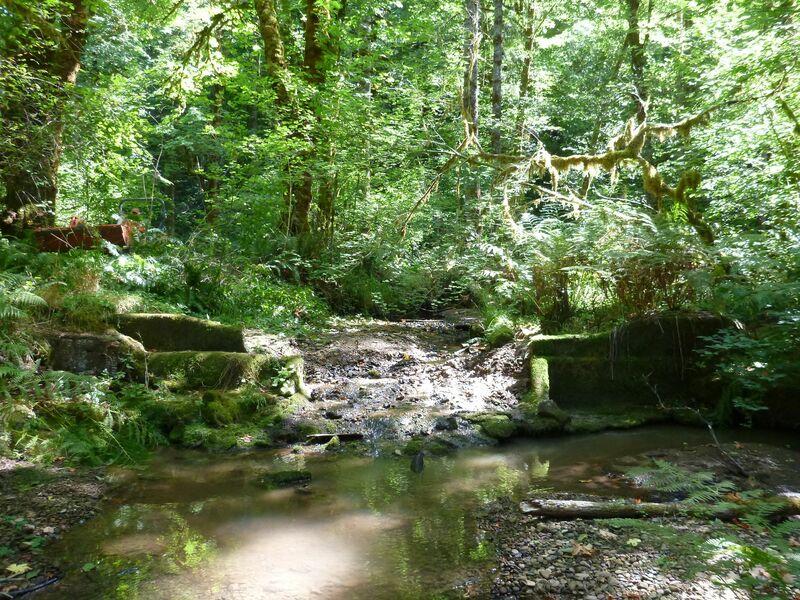 In partnership with four private landowners and the Bureau of Land Management, the Council assembled a restoration strategy to restore this quality habitat. 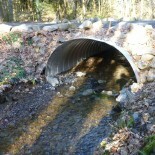 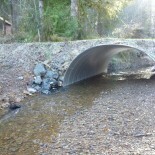 In 2012, four culverts were replaced and one was addressed with a downstream graded riffle to raise the pool depth to the level of the pipe. 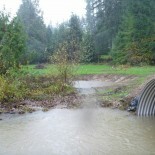 In 2014, a 3 ft dam was removed. 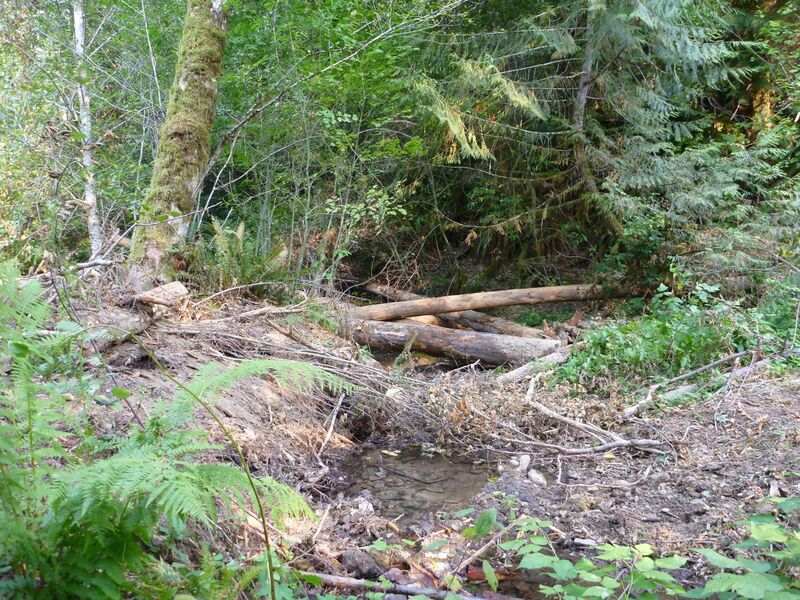 Eleven log structures were placed in the creek in 2012 to trap and sort gravels and increase floodplain interaction on low terraces along a mile of stream. 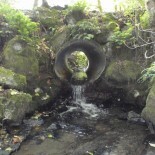 In addition, a small off-channel alcove was reconnected to provide slow water habitat on the floodplain. 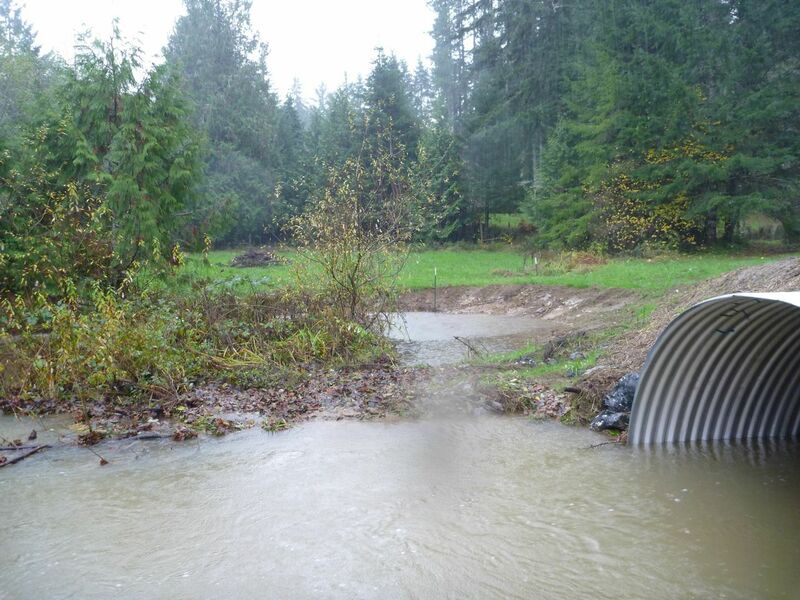 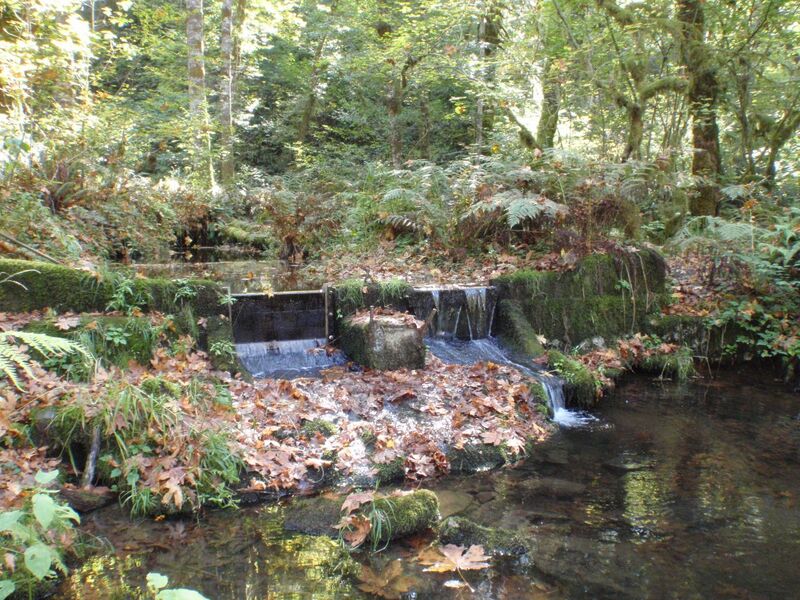 This project was supported by Oregon Watershed Enhancement Board, Coast Range Stewardship Fund, USFWS Finley Wildlife Refuge, Rosewood Enterprises, and the Weske family. 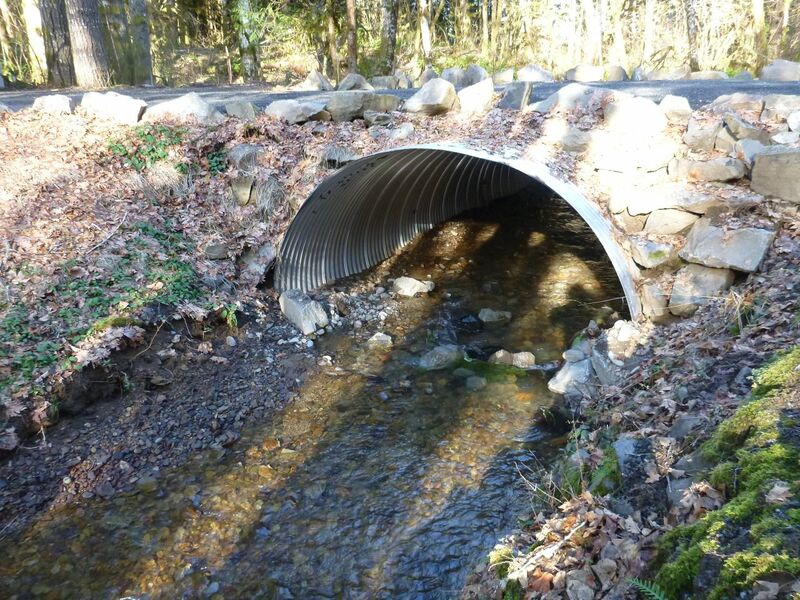 Gravels trapped by wood structure, Upper Greasy Creek.